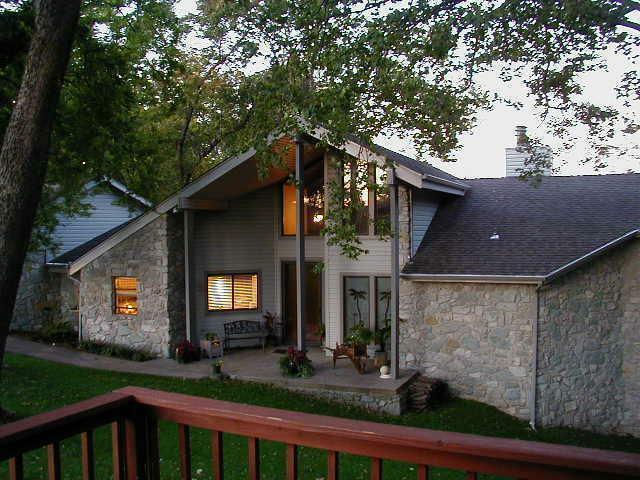 Great home in The Cliffs w/beautiful views of Grand Lake. 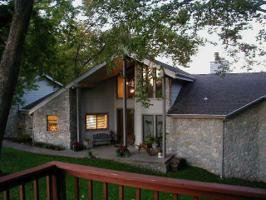 All 3 bedrooms have full baths. Two laundry rooms, waterfall feature in entry, sunken bar in living room, large safe room that can be used to sleep extra bodies, 2 decks, 2 water heaters, 2 car attached garage, 2 boat slips (36 x 14 & 28 x11)& 1 jet dock, Golf cart path at entrance to sub division will conveniently get you to Shangri-La Resort, Marina's and restaurants.